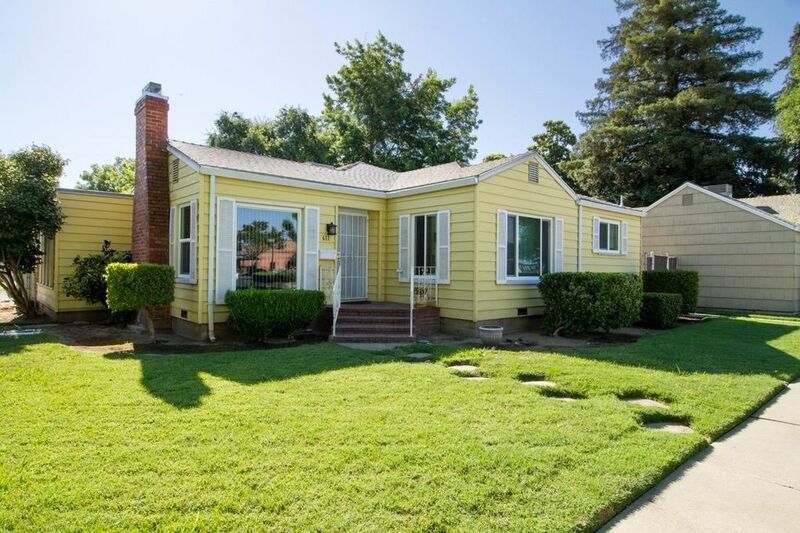 This 3/2 home is charming and comfortable with updated baths, wood floors, fireplace, new dual pane windows, and new HVAC. There are some handicap accommodations. The garage has washer/dryer hook ups and a semi permanent wall which currently divides the garage, sharing the garage space between the main and guest house. The guest house is a 1 bedroom 1 bathroom cottage with hardwood floors. Currently under a 1 year lease which expires 5-31-18. Note: please do not disturb tenant in guest house. Directions: Travel North on Hwy 70 to Marysville, Turn West on 3rd Street, At the bend 3rd Street will turn into J Street, Continue on J Street and house will be on your right.